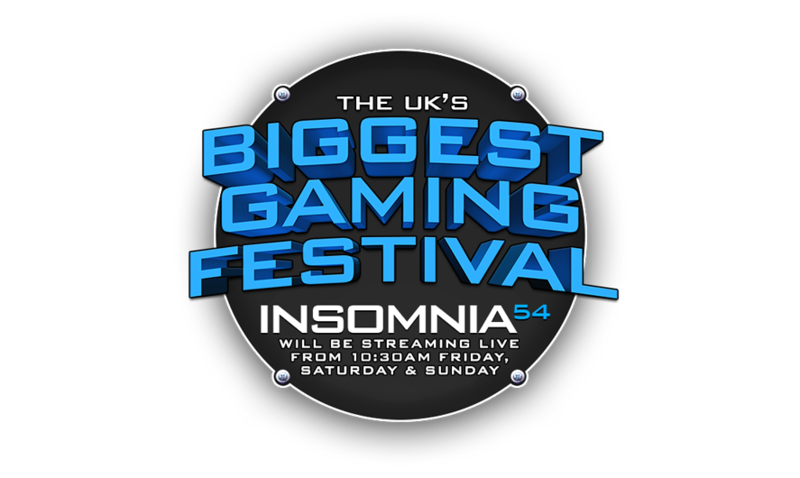 You are at:Home»Insomnia Gaming Festival 2015»Insomnia Gaming Festival Coverage! On the 28th – 31st of August Multiplay Insomnia Gaming Festival takes place at the Ricoh Arena in Coventry! PCFlight will be there on the 31st August to take a look at what’s there! The Insomnia Gaming Festival is the Uk’s Biggest Gaming Festival and you’re probably wondering how it’s relevant. Well there’s obviously going to be lots of companies there that provide equipment for gaming and we will be taking a closer look at the Computer, Mice, Keyboards, Monitors, Headsets etc. 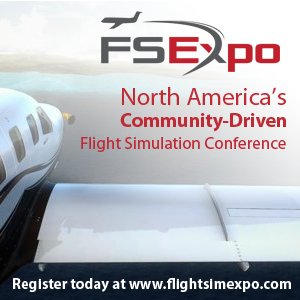 Chillblast will be there and we’ll be having a chat about the new Intel Skylake Processors and what difference if any they make in flight sim! 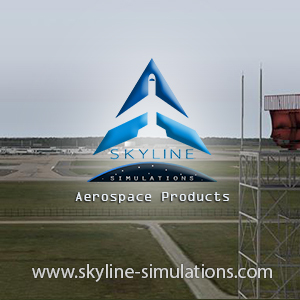 Previous ArticleAirline2Sim Aerosoft CRJ Cadet Training Program Announced!